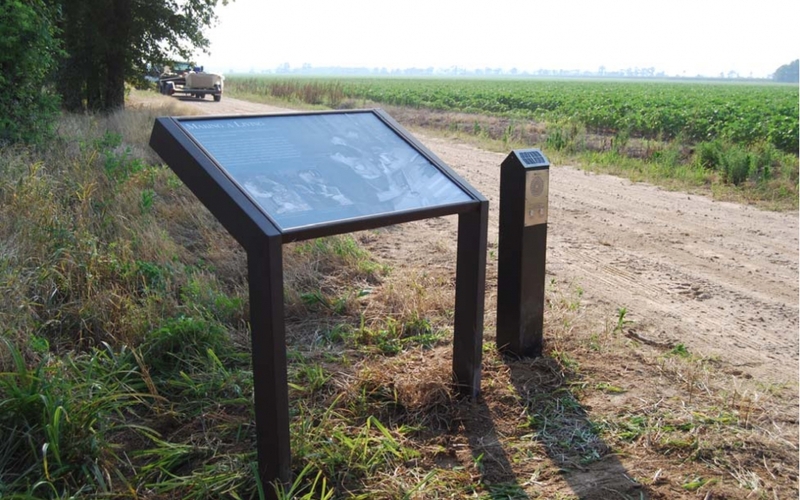 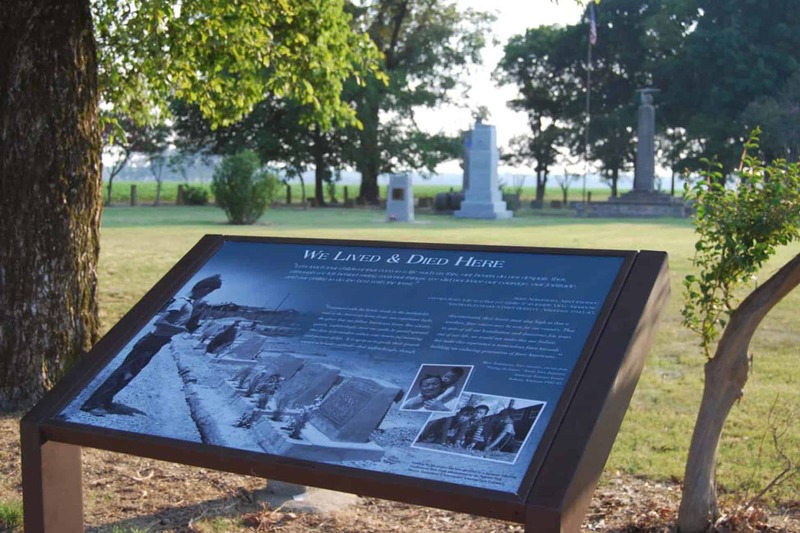 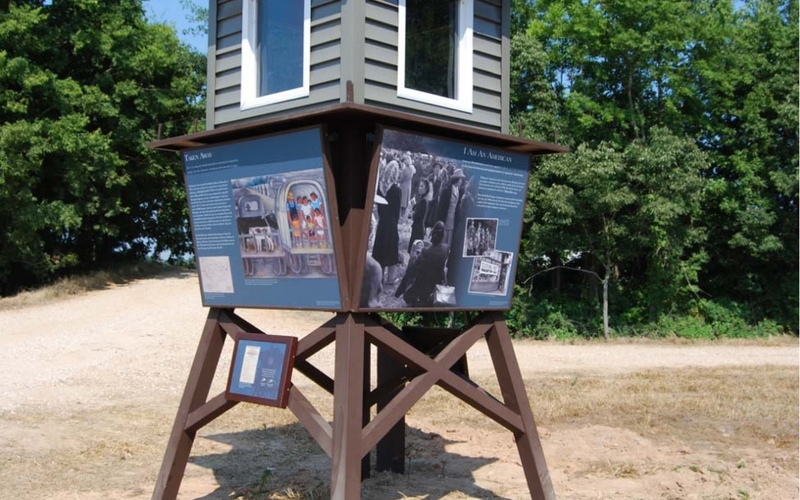 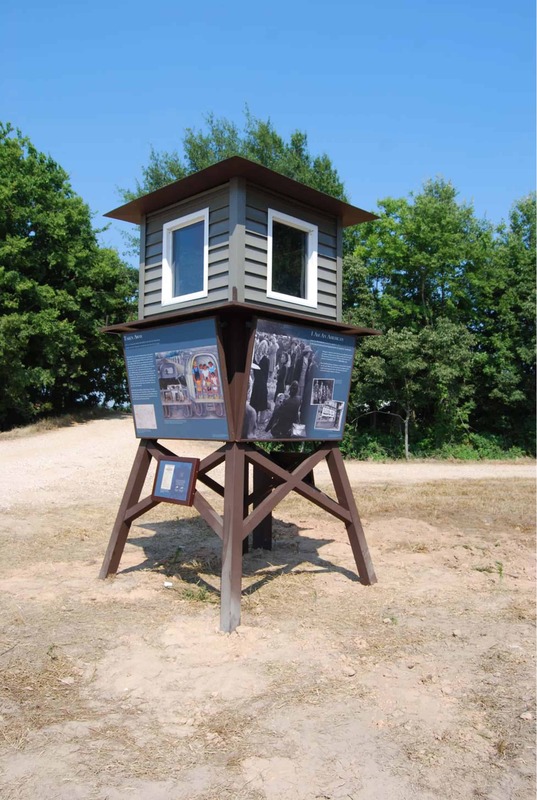 Arkansas State University needed an interpretive plan to guide development of interpretive exhibits at the World War II Japanese-American Internment Camp in Rohwer, Arkansas. 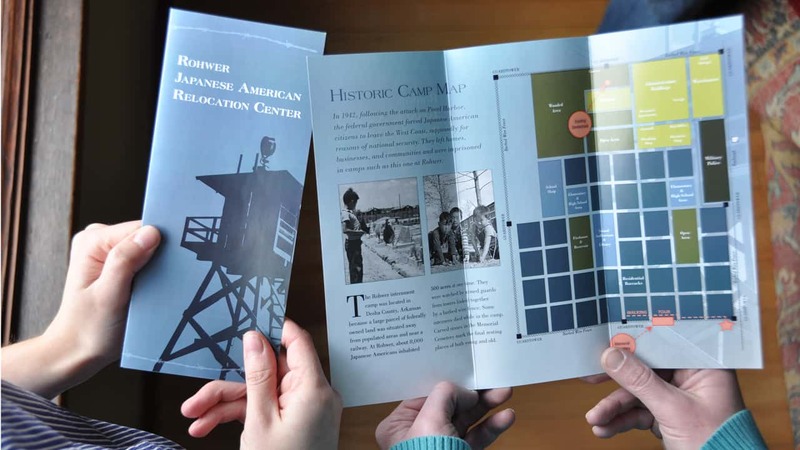 The camp was one of ten War Relocation Authority camps across the nation, and only one of two east of the Rocky Mountains. 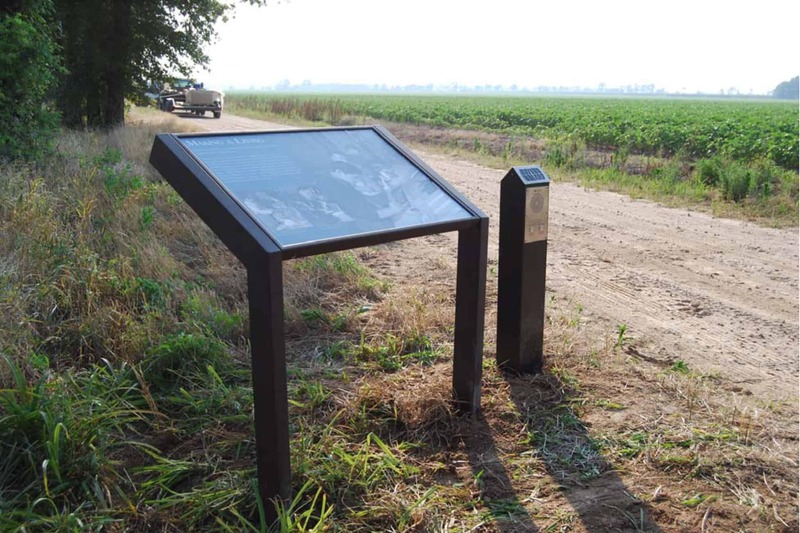 Our interpretive plan fostered site preservation and built a cohesive group of stakeholders to preserve, manage, and interpret the site. 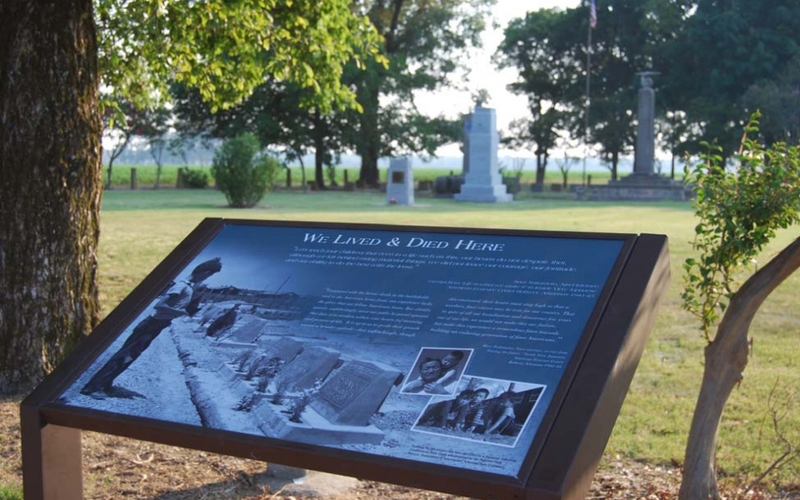 We also created an interpretive brochure and site tour, which includes wayside panels and audio narratives that highlight the importance of this historic site.